Enabling improved construction project controls. If not now, when? Enabling improved construction Project Controls, if not now, when? Today’s Owner and EPC Companies are frequently dealing with significant budget overruns and schedule delays, placing significant pressure on them to adopt project controls strategies which better fit their company and the projects they execute. Fred Wellman discusses strategies to rapidly transform project controls for organizations in today’s construction industry. Capital Projects have grown in size and complexity over the past two decades. In addition, Owners are increasingly assigning more responsibilities to their contractors, necessitating contractors to take on more risk. To cope, there has been an increased variety of project delivery systems and contracting strategies which have emerged in the construction industry. Moreover, the demand for rapid project execution has increased. Today’s projects rarely have distinct, sequential project phases. There is a greater extent of overlap in design and construction, necessitating a need to start procurement and subcontracting processes and staff project teams earlier. Technology developments have led to virtual performers on project teams. Having a large number of virtual team members is requiring increased standardization of practices and methodologies across numerous stakeholders. For companies to stay abreast of their construction project controls, information must be precise, continuously produced, and effectively communicated using a construction project dashboard during all project phases to support decision-making on projects and managing project stakeholders. Project decision-makers are no longer willing to wait until the next reporting cycle merely because the information they seek is obstructed by information integration challenges, contractual impediments, or ineffective or manual data collection. In today’s “instant information” age, stakeholders are demanding accurate and timely project data to support informed and proactive decisions. Additionally, because of the intrinsic complexity of projects (multiple stakeholders, different locations, alternate sourcing options, etc. ), the methods through which work is planned, executed, controlled and improved must be tailored to the type of work and workers who perform it. And, to minimize discrepancies between how the work is planned and how it is executed, project controls must incorporate an approach to planning for execution, whereby those responsible for executing the work are also the ones planning and accountable for the work. For companies seeking to resolve deficiencies in their construction project controls capabilities, they will often turn to technology providers. This alone will not resolve issues surrounding project controls. To be effective, project controls improvement initiatives must consider several other fronts on which to operate effectively. In fact, there are distinct strategies from which effective and efficient project controls can be deployed. Organizational culture is essential to provide a persistent challenge to outdated or ineffective technology, tools and processes toward adoption of new ones that improve project controls. 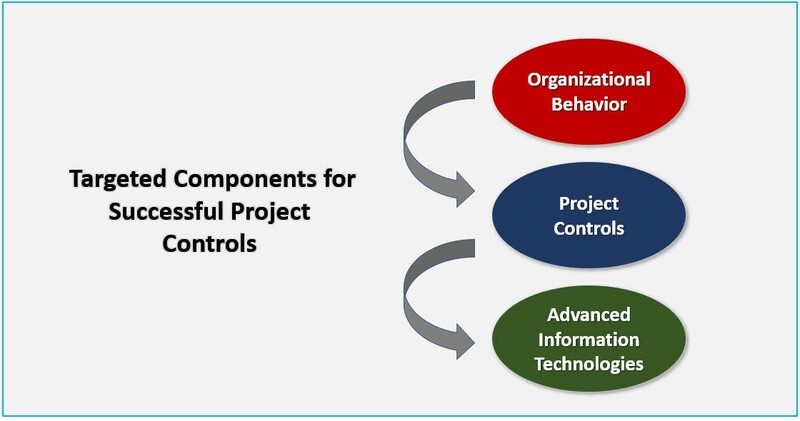 Leadership must possess a sustained vision for controls to support, communicate and encourage the adoption of project controls while at the same time remaining tolerant of the inherent, albeit justifiable, problems and challenges typical during implementation of new or improved controls processes. Supply Chain requirements and flow-down of scope into technical and commercial responses for contracts and purchase orders must be properly defined for all participants, where data interfaces and communications are enforced. Work planning is supported by a coding structure for all aspects of project controls and planning is done by those executing the work where constructability and other value practices are key components of planning. 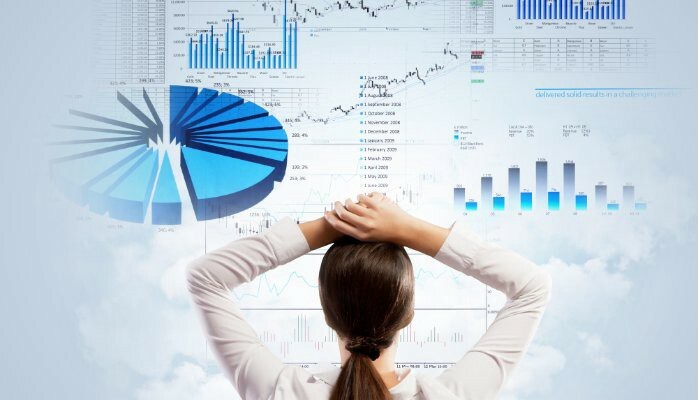 A data collection strategy is also key, where construction key performance indicators data is automatically and continuously collected, single data entry practices are enforced and collected data is clean, consistent and complete. Reporting is generated at the right frequency, is highly reliable and can be accessed virtually anywhere by means of remote, mobile, and/or cloud solutions. Further, project information must be seamless and inter-operable across internal and external organizational boundaries. 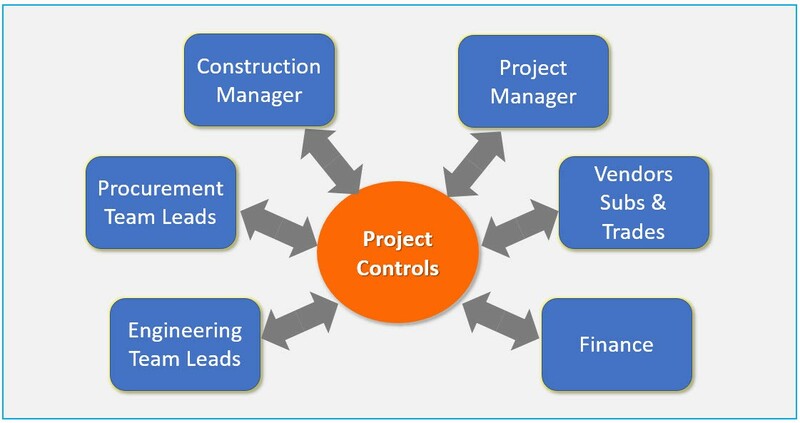 These strategies, when included with the pillars of project controls, such as planning, scheduling, estimating, cost control, change management, progressing, and forecasting will facilitate the success of any organization seeking to improve their project controls game.